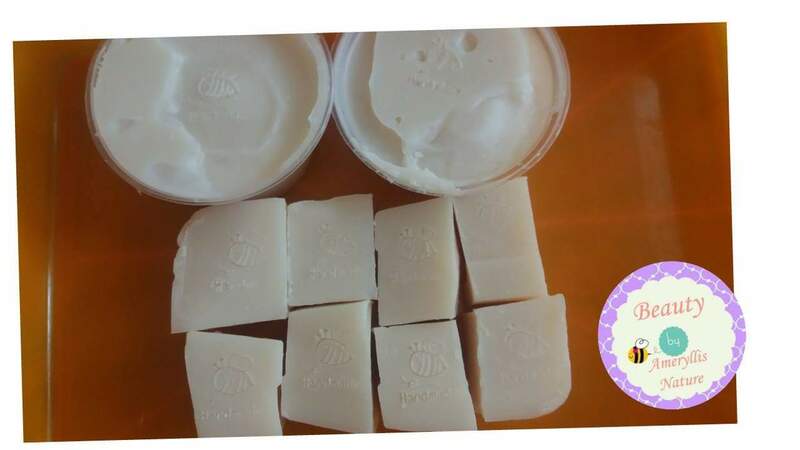 Just cutting n stamp chop my recycle cooking oil household soap bar pending for curing period .just cannot wait to use it wash my house plates and floor lol . 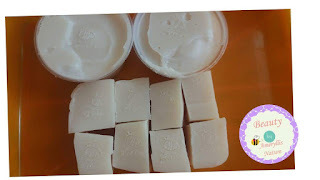 :) #recyclecookingoil #householdsoapbar #ameryllisnature #savetheearth sorry for the bad cutting design ! !